NavySheets.com is proud to announce that full production has begun and that we are gladly taking orders at this time. completely elasticated, around the entire perimeter, ensuring a snug fit on any mattress! Buy 2 sets for only $59.90 ($29.95 each) - Plus shipping on the second set is free (saving another $9.80)!! Shipping: $9.80 via US Postal Service "Priority Mail"
Pricing for flat rate shipping is available for to any US address including all APO/FPO addresses. 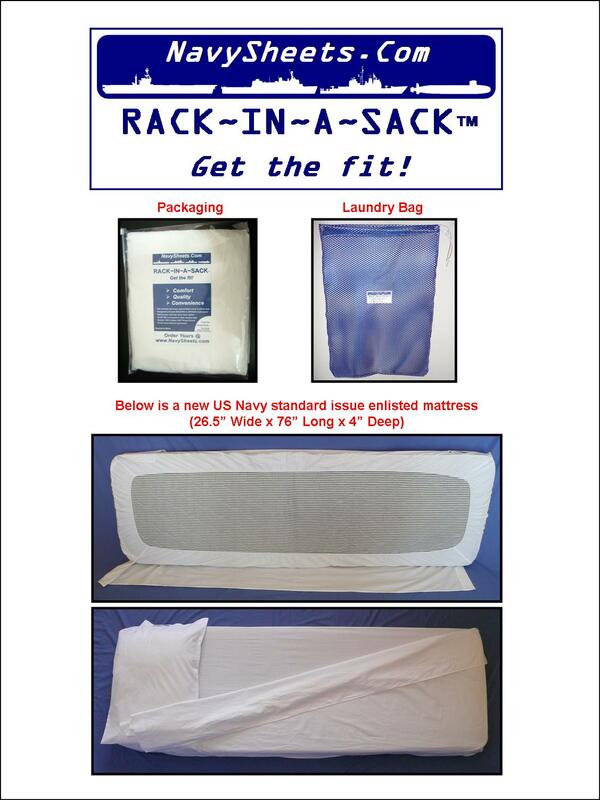 Each "Flat Rate" box can hold 2 sets of sheets - So buy 2 and save more. Note: Shipping times will take 4-6 weeks and prices are for domestic (US or APO/FPO) addresses only. International shipping is available, but additional charges will apply. Shipping time does not include transit times to ship from APO/FPO. PermaTuck is our solution to top sheets that are continually coming un-tucked. We've actually sewn the foot of the top/flat sheet to the foot of the bottom/fitted sheet. By doing this we've created a sheet that is permanently tucked at the foot of your bed. 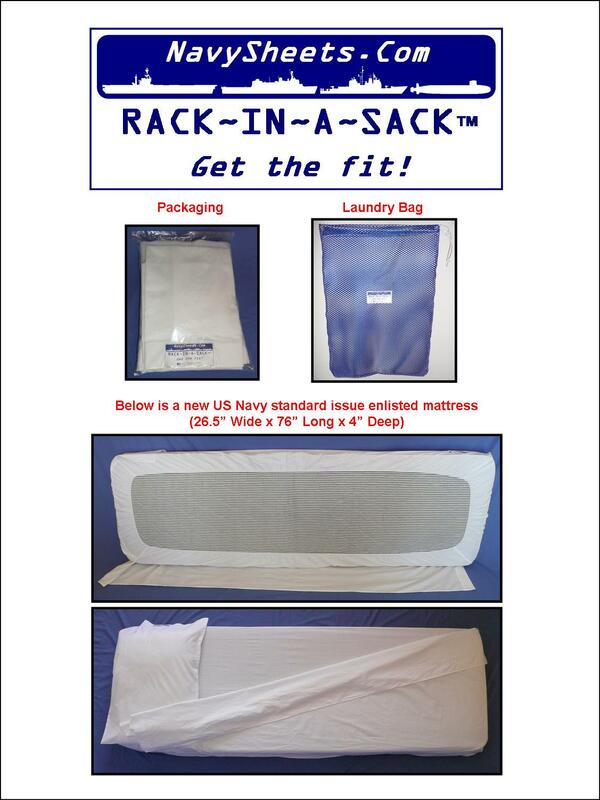 This does NOT restrict any movement, allows your feet plenty of room, and feels exactly like a normal tucked sheet. PLUS... You only have to make your rack ONCE! No more re-tucking the sheets each morning! "A La Carte" sheet ordering options (e.g. ability to purchase the sheets separately and without PermaTuck for those who like a standard, flat, un-attached top sheet. Personalization will soon be available so that you or your family can personalize your sheets with either embroidery or permanent fabric paint. If you have any suggestions as to what we can do better or other options that we have not thought of please let us know by completing the form on the "contact us" page.